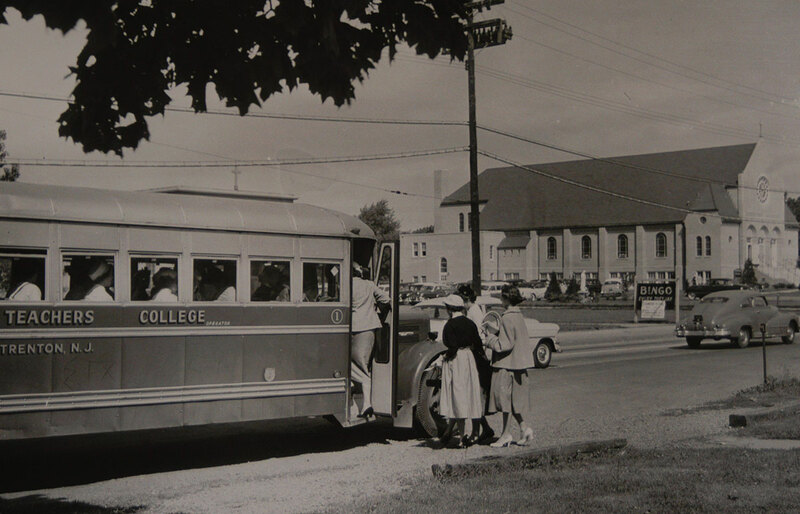 “Miss Hillwood” was the nickname students from the 1930s through ’50s had for the college-owned bus that took them wherever they needed to go in town. The vehicle’s moniker stemmed from the area on which campus now stands—Hillwood Lakes—and there were, in fact, several Miss Hillwoods in operation through the years. We’d love to hear stories about your journeys on them—or, for that matter, accounts of any road trips you took during college. 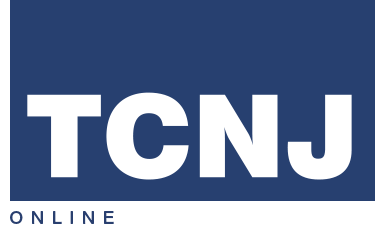 Send your stories to magazine@tcnj.edu or to The Editor, TCNJ Magazine, Office of Communications, Marketing, and Brand Management, PO Box 7718, Ewing, NJ 08628-0718.